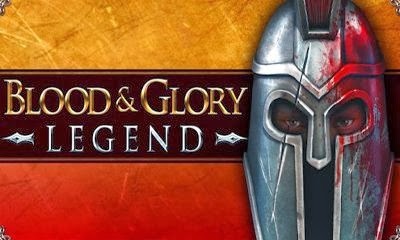 The top-rated gladiator combat game continues with Blood and Glory: Legend! 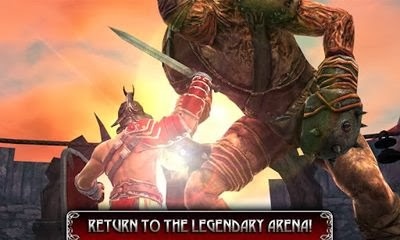 Equip lethal weapons and epic armor in your quest to achieve blood-soaked victory over the Emperor himself! 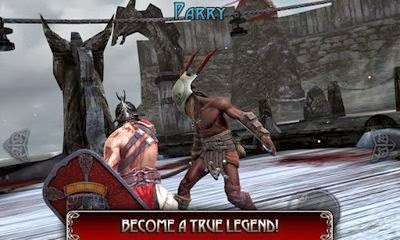 Experience bleeding-edge graphics so realistic that you will duck to avoid the splatter of blood! Perfect your skills and unleash stunning Special Attacks, Super Combos and the all new Glorious Strike! Enemies can now perform unblockable and undodgeable attacks so choose your defenses wisely!